Host a Benefit Event for Victory Programs! 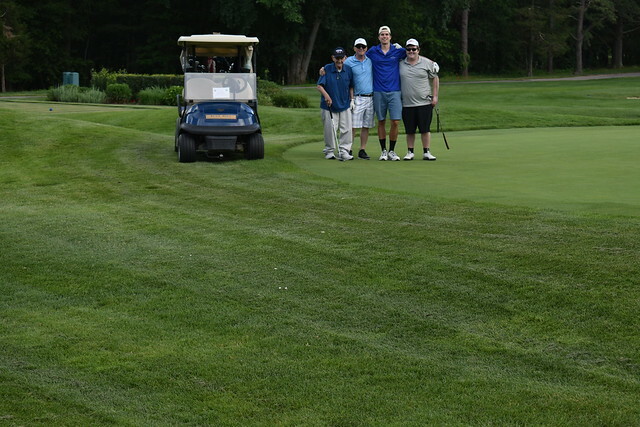 This year’s Drive for Victory charity golf tournament raised more than $57,000 for the health, housing and prevention services offered at our 19 programs in Boston, Cambridge and Topsfield; setting a new event record! Congratulations to our contest and tournament winners!